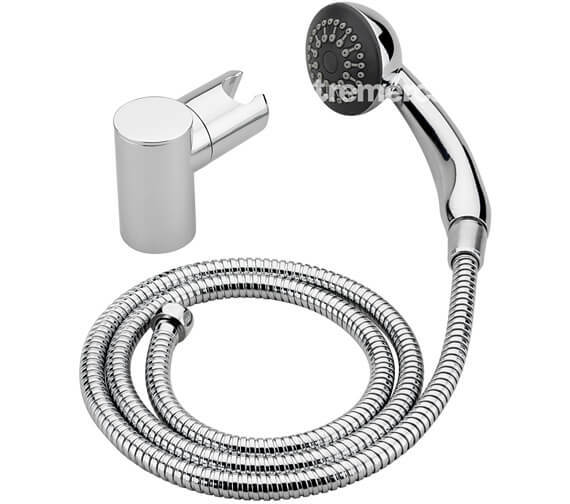 Tre Mercati, the leading distributor of fancy bathroom and kitchen brassware, introduces a chic shower kit under its Orta No.1 range. This holistic` kit includes a head, hose and bracket. It is available in two different finishes: chrome and gold. It is easy to fit and use. 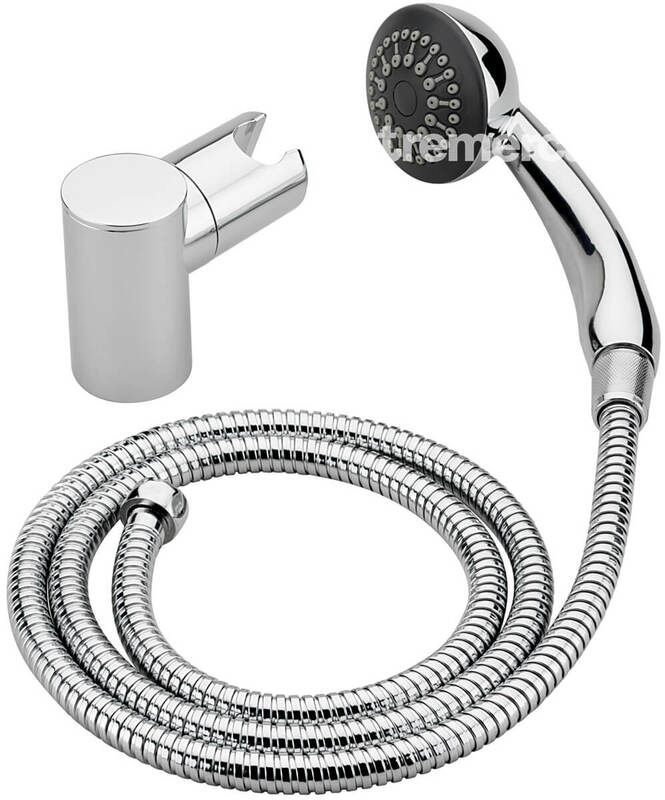 The manufacturer offers a 10 year of guarantee for chrome finish and other finishes carries 1 year guarantee against any defects in this product.